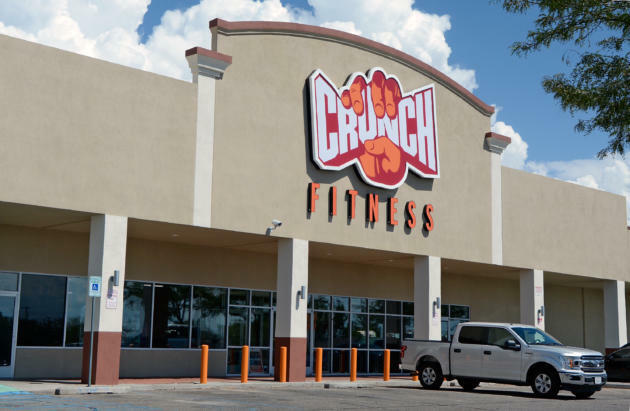 TREK Investment Group is pleased to announce the sale of Crunch Fitness in Abilene, TX. Parker Carroll, CCIM represented both the seller in the disposition, as well as the buyer in the acquisition of the 30,750 square foot property which was recently renovated in 2018. This asset features a brand new, 15-year NNN lease with scheduled rent increases and two, 5-year options with rent increases in both option periods. TREK Investment Group has a proven track record exceeding $500,000,000 in closed transactions and over 40 years of commercial real estate experience. Their firm exists to guide clients along the path to successful investment opportunities. They want to earn your business; don’t just hire another broker- partner with TREK for long-term investment success.